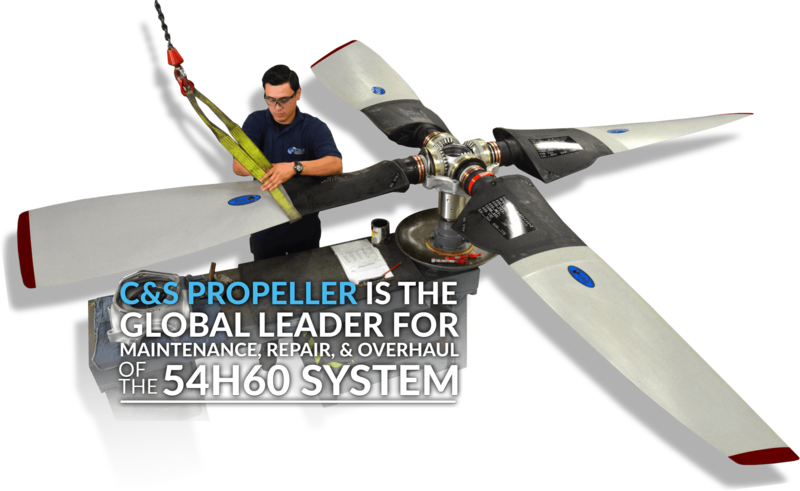 For nearly five decades C&S propeller has provided operators of the 54H60 propeller system the highest level of technical knowledge along with unmatched quality in the maintenance, repair and overhaul of their propeller systems. 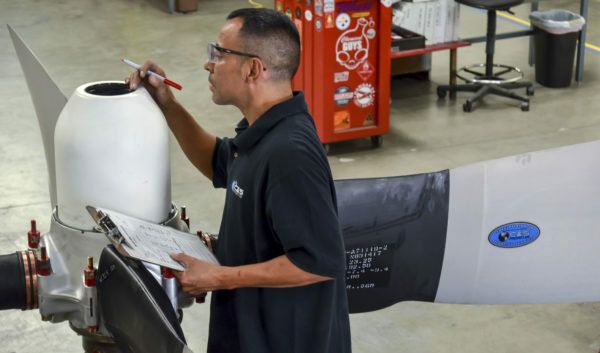 A recognized FAA and EASA certified repair station, C&S Propeller has done business since its beginning with a single and relentless focus: giving our customers the support and service they expect and deserve. When a customer calls, they need answers and not a run-around. Our motivated customer service team is ready and available to help you on your schedule. Immediate and personal service is the only option we settle for. In the business of aviation, if aircraft cannot fly they cannot produce or defend. Ensuring we provide the on-demand support that is necessary to keep our customers flying is what matters. 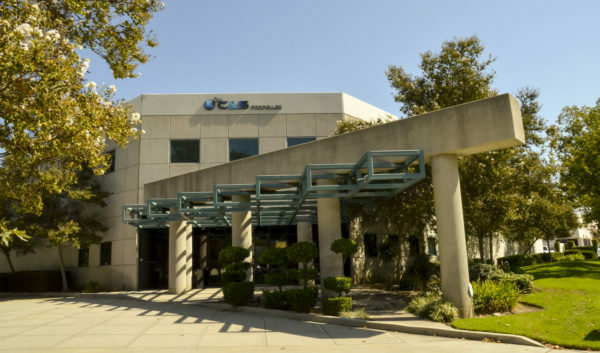 From any corner of the globe, we’re ready to help. C&S maintains a large inventory of ‘spares’ and is continuously seeking to buy available new and used parts inventory. Whether you’re looking to acquire parts or sell inventory you have, we’d like an opportunity to talk to you.